Breakdown: Ashley-Wright showed he was rated Top 5 at the Basketball Spotlight Future Phenom Camp. He breezed through defenders and scored with a flurry of finishers. 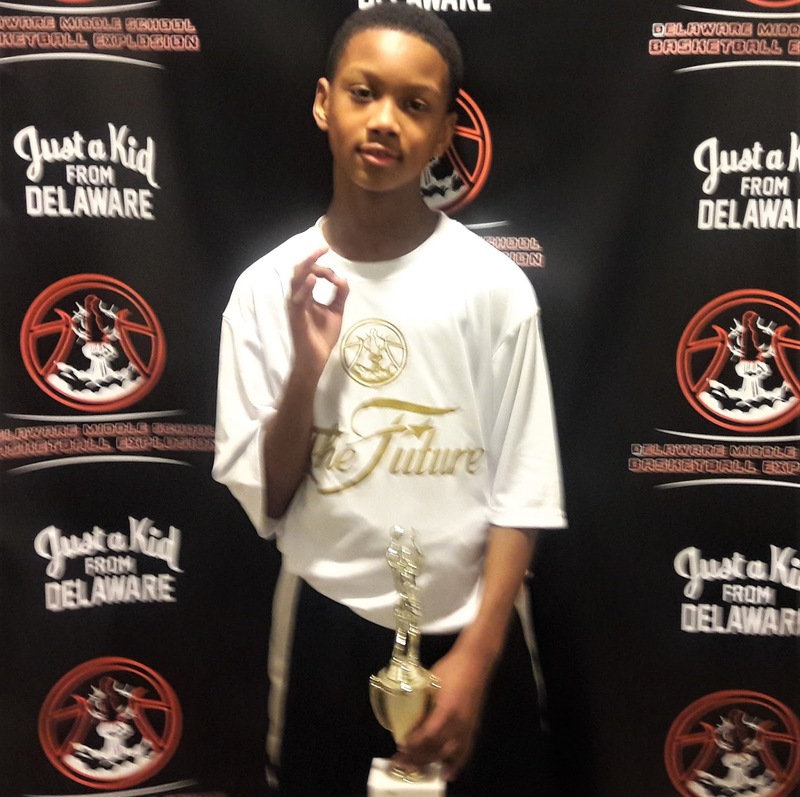 He was the start of the Future Game at the Delaware Middle School Explosion. This youngster has a unique package of skills and will be a joy to watch for years to come. Imagine getting a full minute highlight reel out of just 8mins of game play, impossible right?